The site is using the Attitude Pro theme by Theme Horse . 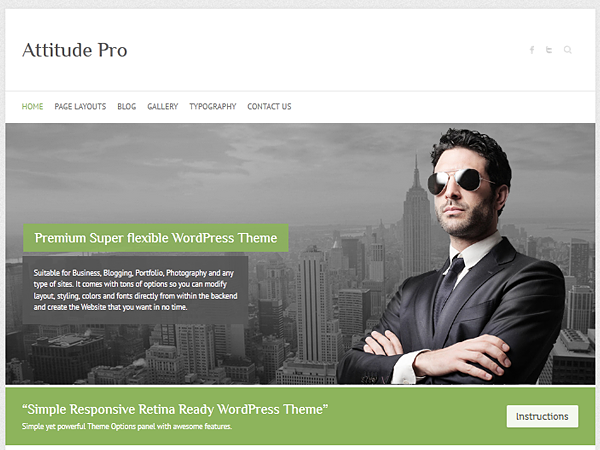 Attitude Pro is the Premium version of popular free theme Attitude. 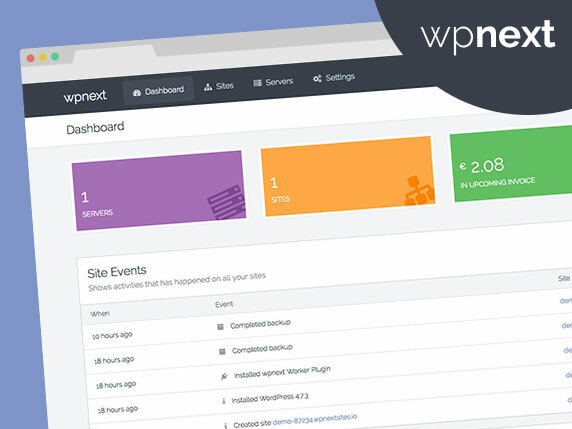 It is a clean, superflexible and responsive retina ready WordPress theme. Suitable for Business, Blogging, Portfolio, Photography and any type of sites. It comes with tons of options so you can modify layout, styling, colors and fonts directly from within the backend and create the Website that you want in no time.